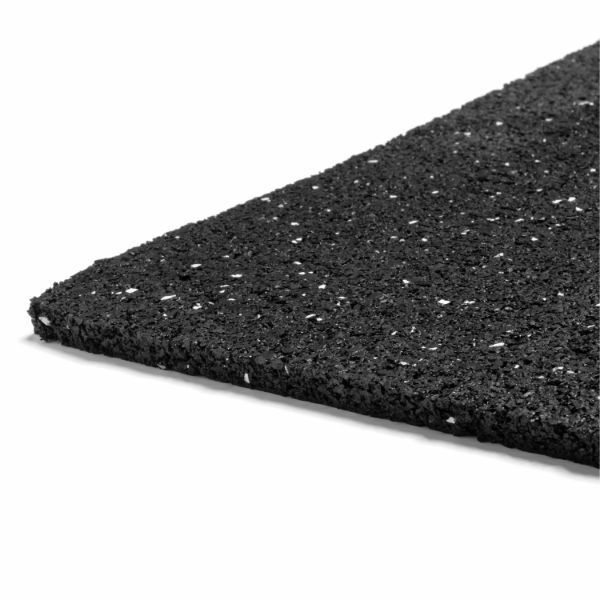 American Impact Standard is the next step above the Impactless floor underlay in soundproofing floors. 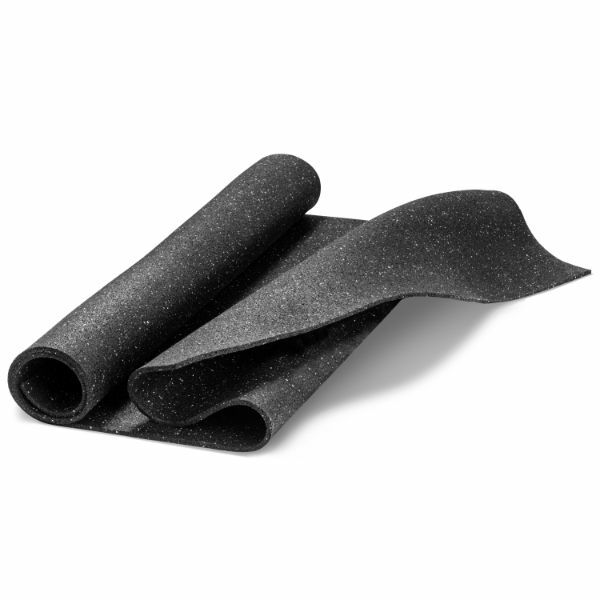 This product is 3/8” thick recycled rubber and is extremely effective and stopping both airborne and impact noise from above. It is specifically designed for hardwood and ceramic tile applications, however it works great with carpet and pad finished floors as well. American Impact Standard is one of the best all around flooring underlay’s to use when soundproofing floors because of its versatility and ease of installation. The Impact Standard comes in rolls that are 4’ X 25’ (100 sq ft) that are easy to roll out onto any sub floor. It is recommended that you adhere the Impact Standard to your sub floor with the DA-5 floor adhesive, but it is not essential. American Impact Standard is perfect for any type of finished floor application. For more information on this product and for pricing, please call the professionals at Soundproofing America, Inc.